Industry 4.0 - Automation, Robotics And Data Exchange In Manufacturing.. Stock Photo, Picture And Royalty Free Image. Image 81292070. 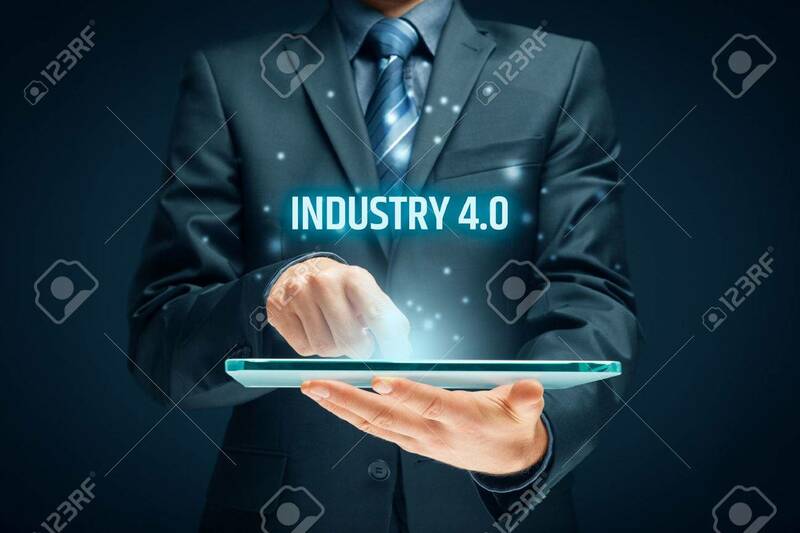 Stock Photo - Industry 4.0 - automation, robotics and data exchange in manufacturing technologies. Smart factory concept. Industry 4.0 - automation, robotics and data exchange in manufacturing technologies. Smart factory concept.